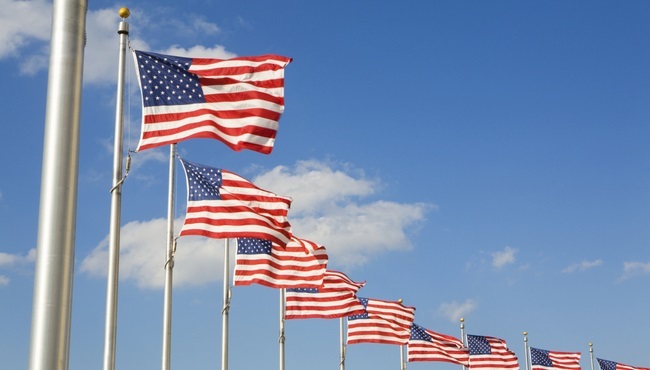 As a special thank you for your service, government travelers can take advantage of our government and military hotel rates while staying with us near Columbia, SC. If you’re a government employee or contractor, be sure to book a room at the Country Inn & Suites. Our hotel participates in the FedRooms Program, which offers competitive per-diem rates when you book online and present your military or government ID at check-in.